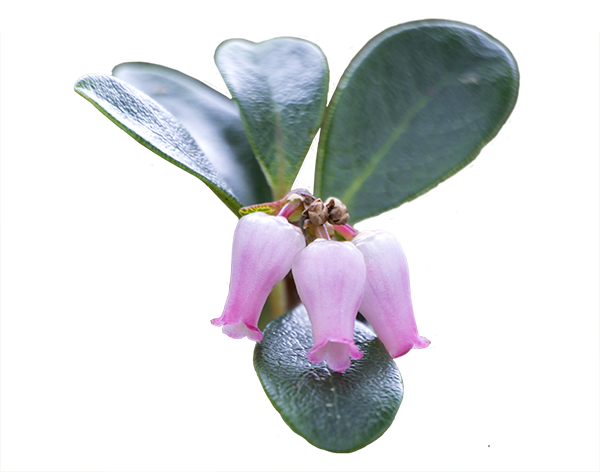 Bearberry – accepting and integrating psychic and intuitive growth. 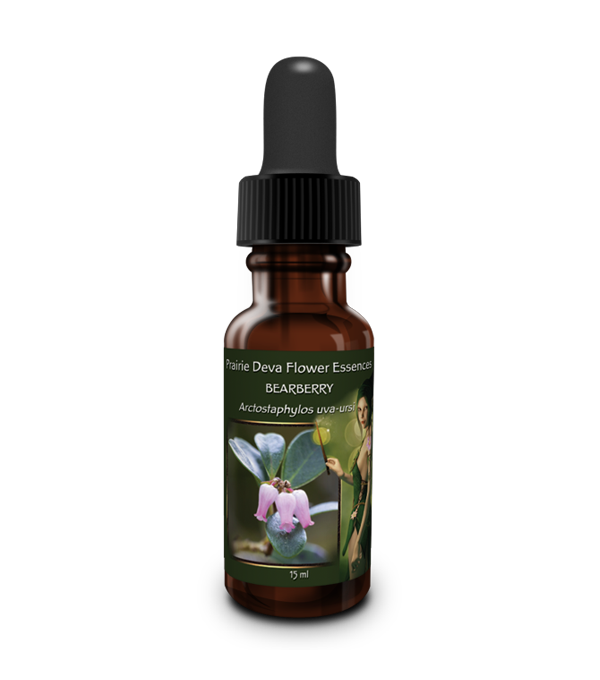 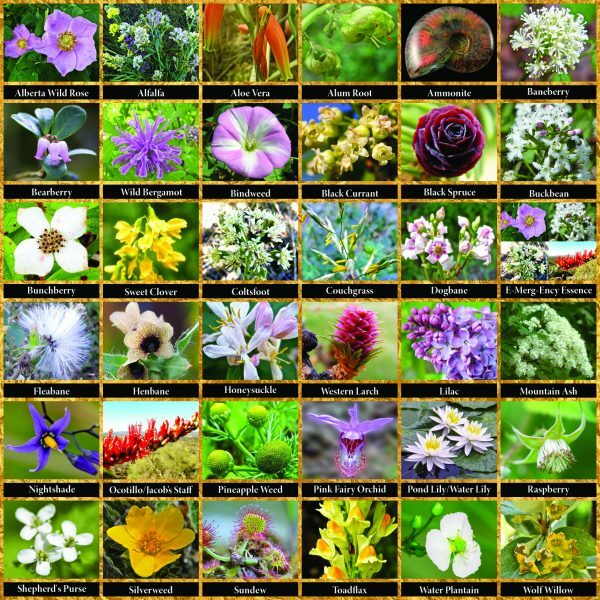 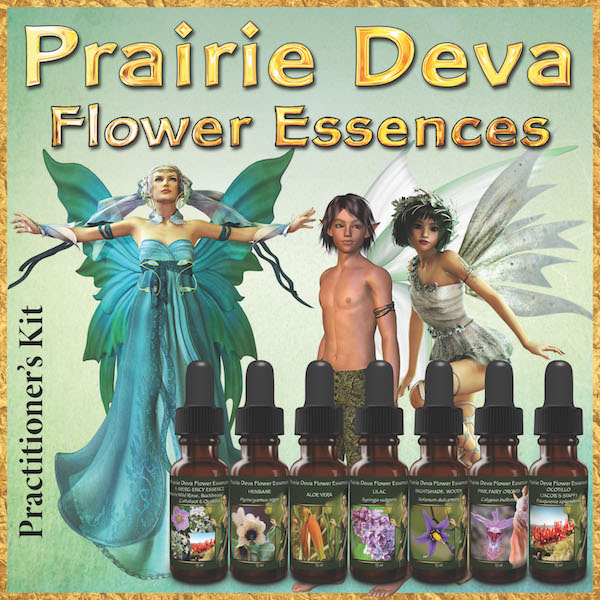 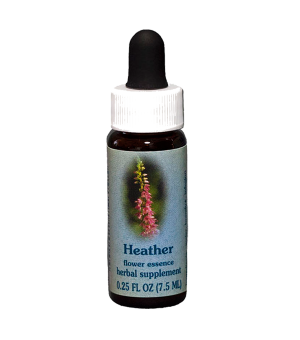 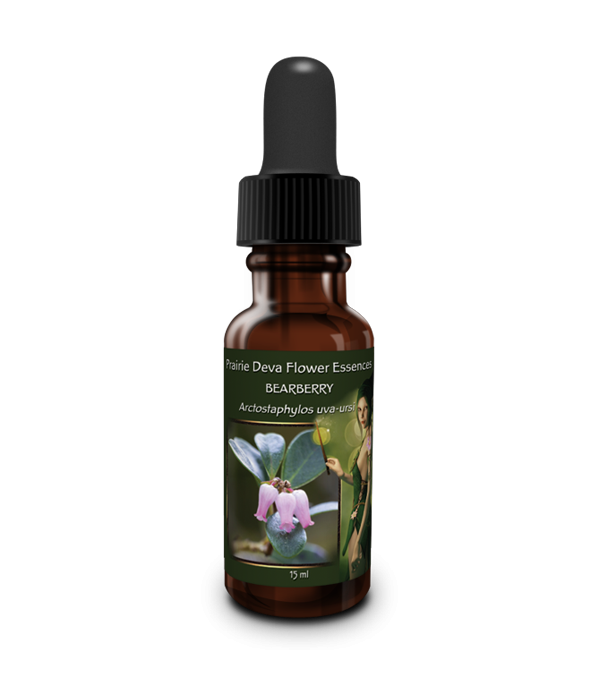 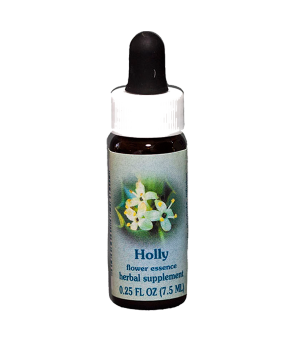 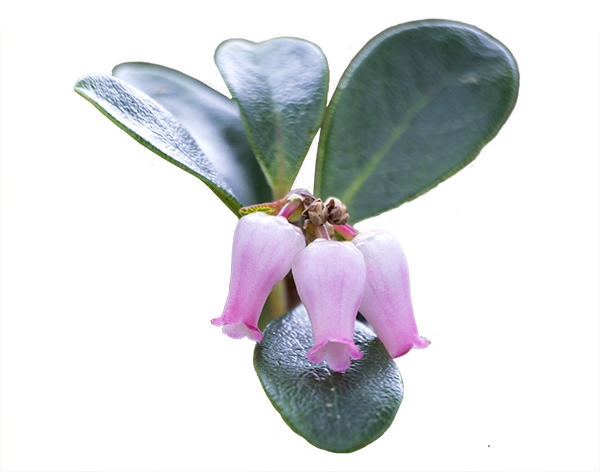 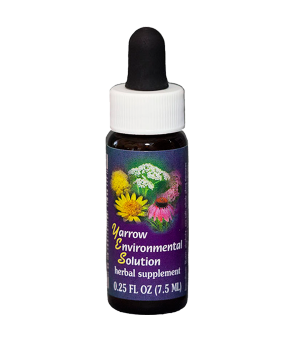 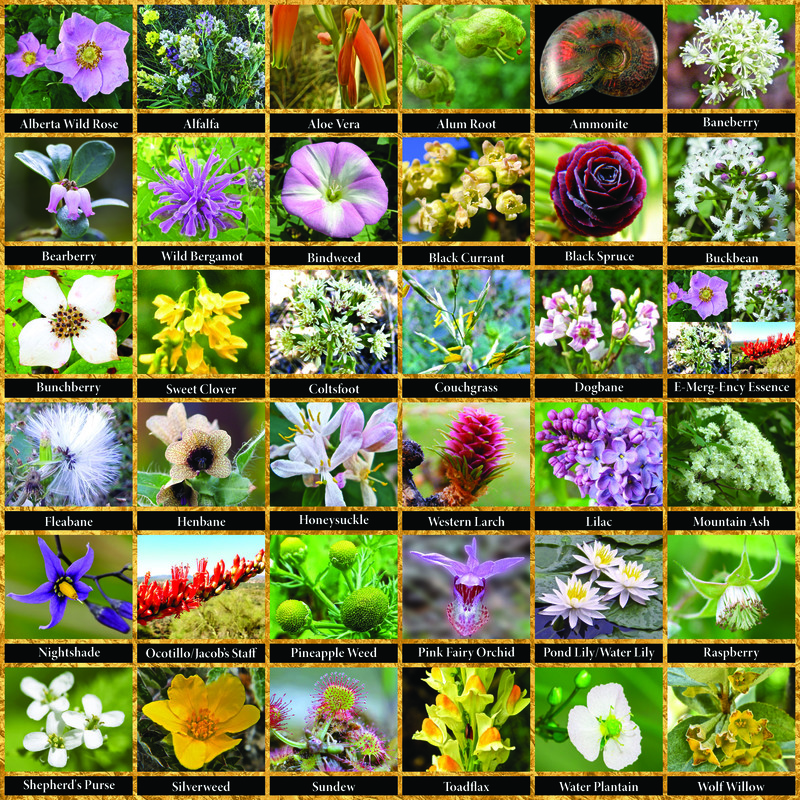 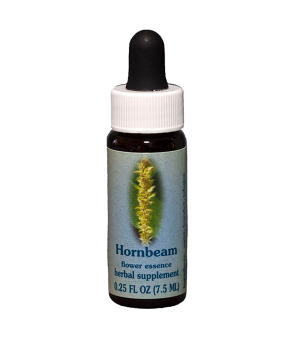 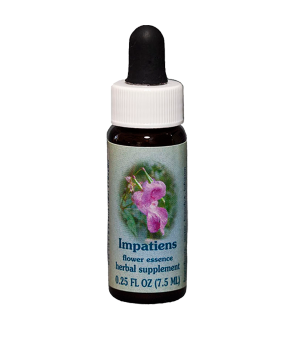 Bearberry flower essence helps to strengthen and increase psychic abilities. 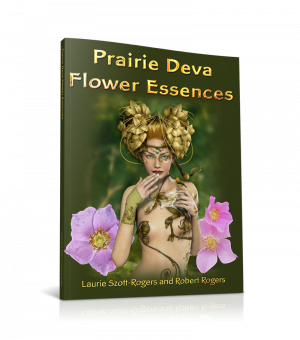 Often times, this ability is present, and it is a matter of “awakening” the stored energy. 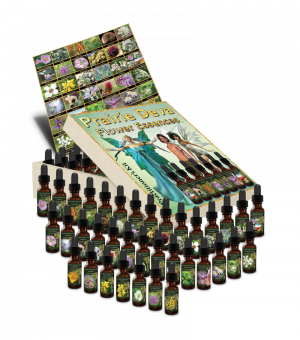 When first accessed, this may result in many unpleasant physical, mental and emotional sensations as kundalini energy begins to move up through the spine and re-shape the energetics of the body and mind.